When an order or product is updated in Rezdy, it will automatically update in Xero if the order is unpaid. 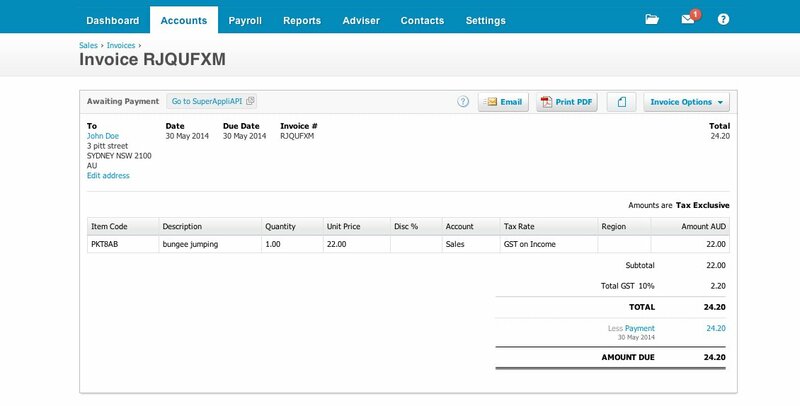 Editing an invoice in certain state or with payment(s) it not supported by Xero. 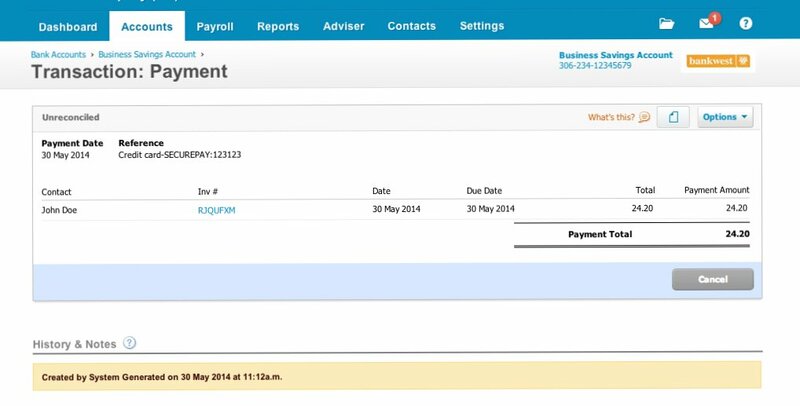 However Rezdy is able to update an invoice in some cases. Please read carefully our Xero integration tutorial and setup the desired integration behaviour in the settings below.